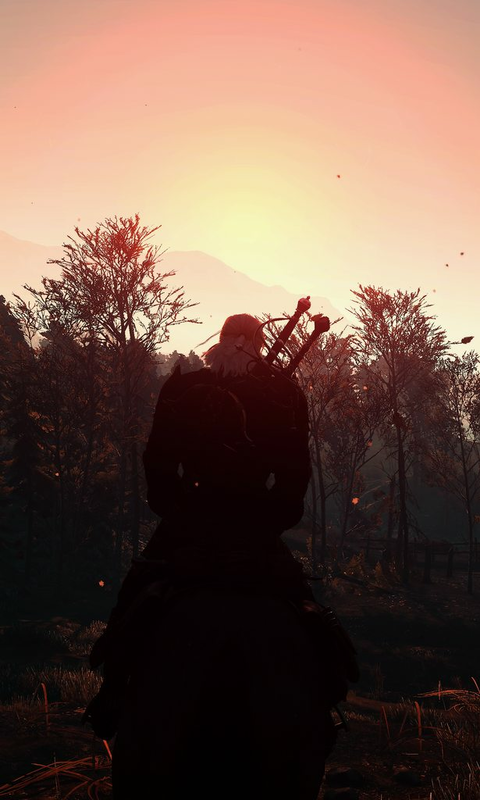 A Reshade that enhances colors and contrasts for The Witcher 3 and it's DLC's. ﻿﻿Thanks a lot to PC GAMER magazine ! It's amazing for me to see that someone wrote an article﻿. 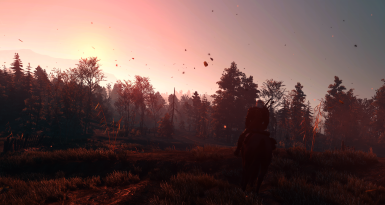 The Witcher 3 Enhanced is designed to offer you the most immersive and real Witcher experience. It works with all lighting mods and with Vanilla lighting. It enhances the shadows, the lighting, the colors and the contrasts. I made everything to get the best experience with the lesser fps cost. Normally, you lose 3 to 4 fps with the ReShade :) . Ingame, press shift+f2 and follow the Reshade tutorial. In Reshade's Home Menu, select the .ini file. Don't forget to adjust your gamma to your liking ! Vote/endorse if you like it and don't hesitate to comment what you think ! 2. Delete reshade-shaders folder, the .ini file, D3D11 and d3d11.dll . PLEASE CONSIDER ENDORSING IF YOU LIKE IT ! It's free and it helps me a lot. It's the best way to thank me ^_^ !